The relieve was palpable among the Yellow and Black camp following their 3-2 victory against 1.FC Köln on Friday night. Despite all the distractions that Pierre-Emerick Aubameyang’s transfer to Arsenal, the arrival of Michy Batshuayi and head coach Peter Stöger’s return to Cologne caused Dortmund were able to win an emotionally led game against a team fighting for survival. 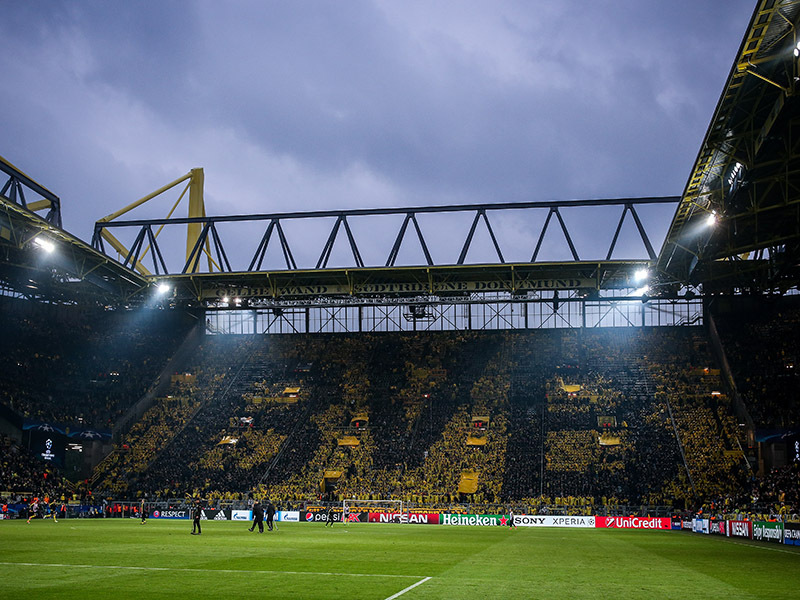 Although the victory means that Dortmund have returned to the Champions League ranks and that Stöger’s point average has returned to the magical 2.0 mark, Dortmund are by no means over the hill. The Yellow and Blacks are stuck in a pack of teams sitting behind Bayern München that all have Champions League aspirations. Second and eighth place are separated by just four points, which means that the Bundesliga table has been wildly shuffled around in recent weeks. It is definitely fun watching for the neutral, but Dortmund needs Champions League money to keep their expensive squad together and make the necessary signings in next summer’s transfer window to reform the team. 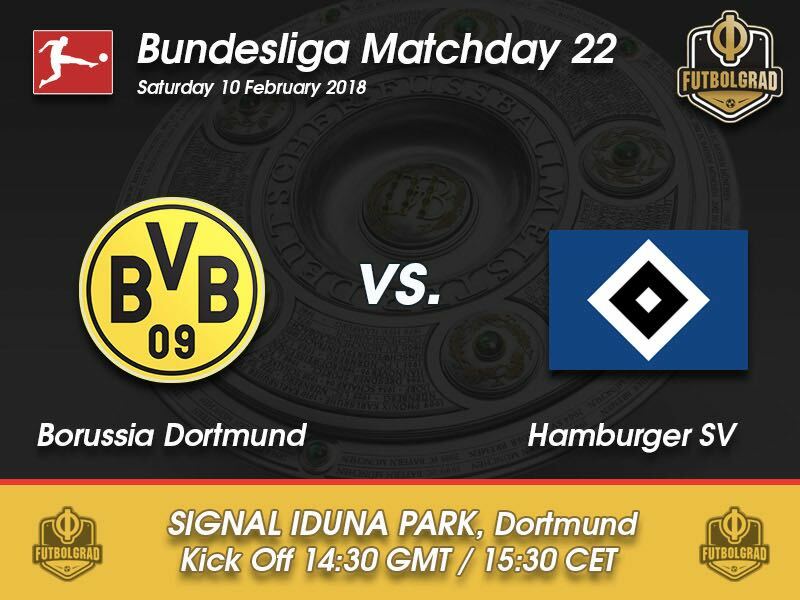 Dortmund, therefore, need to keep the positive results coming and this weekend they will once again facing a team fighting for survival. Hamburg fired head coach Markus Gisdol right after the winter break and brought in former midfielder Bernd Hollerbach, who has collected two points since taking over on January 22, against RB Leipzig and Hannover 96. Hollerbach is now tasked to save the Bundesliga dinosaur—Hamburg are the only founding member of the league never to be relegated. With the club sitting in 17th spot with just 17 points after 21 game, there is a realistic chance that the club could go down to Bundesliga 2 this season. Perhaps the saving grace for Hamburg at the moment is the fact that the table is also tight at the bottom end of the league. 14th placed Stuttgart and 17th placed Hamburg are separated by just four points. 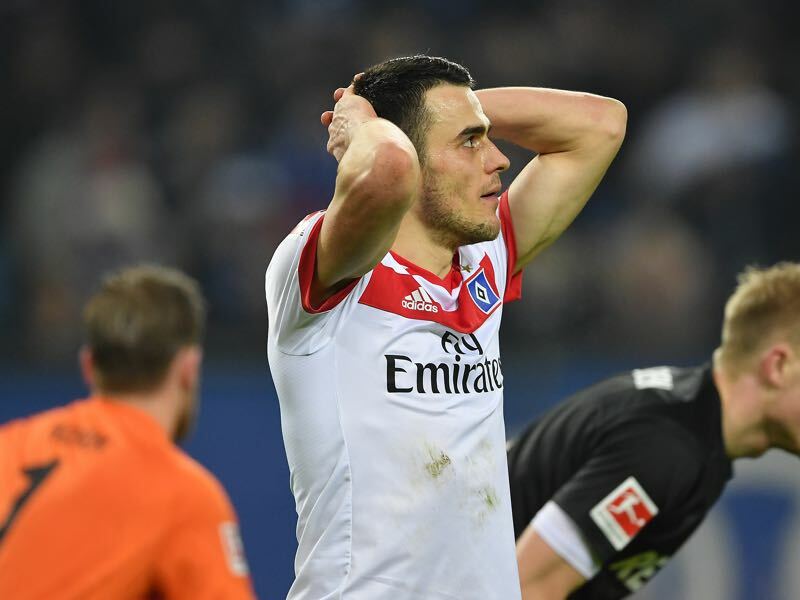 But Hamburg have also to watch it as a resurgent Köln is looking to roll up the field from behind staging an improbable escape from relegation. With this in mind, Hamburg need points just as badly as Borussia Dortmund. But Dortmund’s emotional victory against Köln, the departure of Aubameyang and the two goals scored by Batshuayi last weekend, has gone a long way to fill the cracks in the Yellow and Black dressing room. All of this will give Dortmund the edge on Saturday as the Yellow and Black will convincingly beat Hamburg. 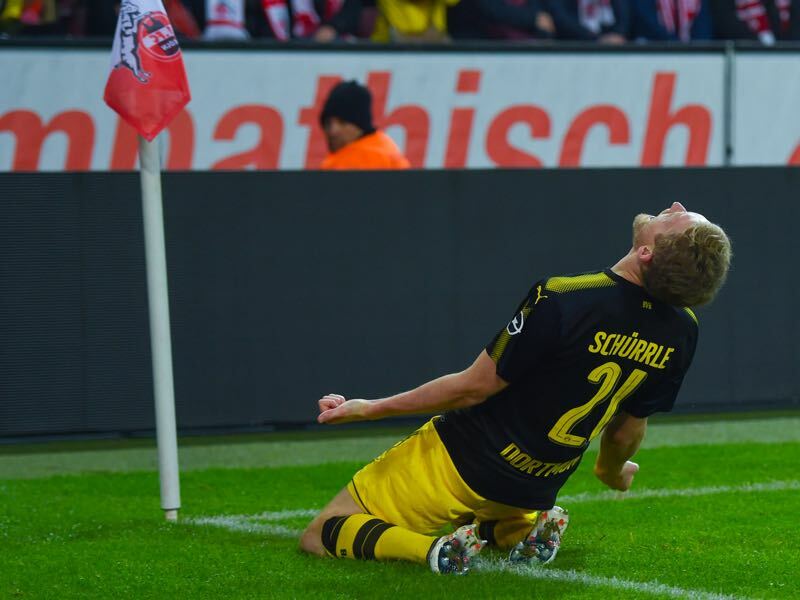 André Schürrle looked like a resurrected man against Köln on Friday night. The winger was ever present and almost impossible to defend against. Scoring the game-winner, he would have won the player of the game had Michy Batshuayi not scored two goals in the match. But it was an encouraging sign nonetheless from a player, who appeared to be on his way out this winter. Peter Stöger now told the press on Wednesday that he wants to get Schürrle back to his old level, which would benefit both the player and the club. Filip Kostić was the only player, who was not entirely off form against Hannover 96 last weekend. The winger made several dangerous runs and then scored the tying goal that salvaged a poor performance against the small HSV from Lower Saxony. Kostić was relegated with Stuttgart 18 months ago but still managed to construct a big money move to another Bundesliga side. Alongside young Jann-Fiete Arp Kostić might very well be the only player in the side that would have a significant market value should Hamburg go down at the end of the season. Goals, goals, goals! Together the teams scored 361 goals in 101 games against one another. Dortmund has scored 182 goals and Hamburg 179. Hamburg have won just one of their last 16 games on the road. Their only victory came on matchday 2 of this season against 1.FC Köln, who were coached by Dortmund head coach Peter Stöger at the time.